Beyond Bud, Miller, and Coors, there's a world of regional favorites that blend nostalgia with a budget-friendly price point. We’ve made no secret of our love affair with regional American food and drink here at First We Feast, from hot dogs and sodas, to hyperlocal oddities such as horseshoe sandwiches in Springfield, IL and loco moco in Hawaii. While the culinary landscape evolves across the country and boundary-pushing restaurants pop up in the most unlikely places, it’s the casual classics that still preserve a sense of heritage, binding together communities and driving local traditions. The same can be said for beer: While we spend most of our travels hunting down local craft beers, it’s important to remember the time before hops took hold—a time when people around the U.S. pretty much drank the same beers (American lagers inspired by German pilsners) yet clung fiercely to the brands that held sway in their region. Today, all college kids drink Bud and Miller, but it wasn’t so long ago that penny-pinching boozers stuck to more regionally labels like Utica Club, Narragansett, and Schaefer. Granted, many old-school brands that have managed to survive the shifting tides of the beer industry are often a shadow of their former selves, having gone through all manner of mergers and buyouts and—more likely than not—eventually been bought by Pabst Blue Ribbon, which has been steadily building a powerhouse portfolio of nostalgia-based brews (Lone Star, Blatz, Schlitz, and Old Style, just to name a few). Yet some remain family-owned to this day, and even those that are little more than labels at this point have the power to tug at the heartstrings. After all, sometimes you just want a cold, cheap beer, and it just feels right to grab the one that all the local old folks are drinking. We asked our fellow beer drinkers in the Complex offices to share their favorite budget beers that tend to get overshadowed by the big boys and out-punched by newer craft breweries, yet still hold a certain magic. Click through the slide show to learn about some of the country’s under-appreciated cheapo suds. We've made no secret of our love affair with regional American food and drink here at First We Feast, from hot dogs and sodas, to hyperlocal oddities such as horseshoe sandwiches in Springfield, IL and loco moco in Hawaii. While the culinary landscape evolves across the country and boundary-pushing restaurants pop up in the most unlikely places, it's the casual classics that still preserve a sense of heritage, binding together communities and driving local traditions. 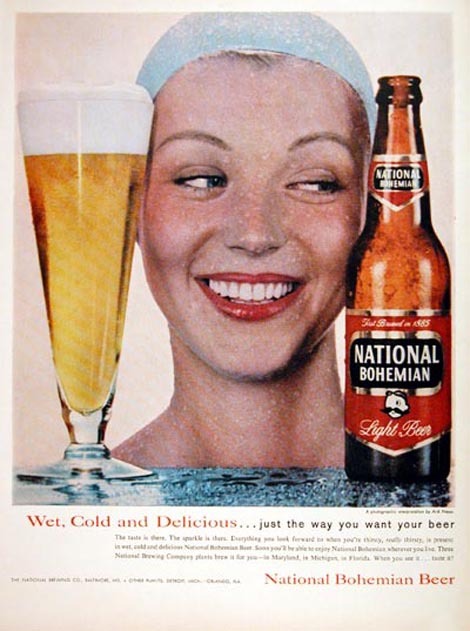 The same can be said for beer: While we spend most of our travels hunting down local craft beers, it's important to remember the time before hops took hold—a time when people around the U.S. pretty much drank the same beers (American lagers inspired by German pilsners) yet clung fiercely to the brands that held sway in their region. Today, all college kids drink Bud and Miller, but it wasn't so long ago that penny-pinching boozers stuck to more regionally labels like Utica Club, Narragansett, and Schaefer. Granted, many old-school brands that have managed to survive the shifting tides of the beer industry are often a shadow of their former selves, having gone through all manner of mergers and buyouts and—more likely than not—eventually been bought by Pabst Blue Ribbon, which has been steadily building a powerhouse portfolio of nostalgia-based brews (Lone Star, Blatz, Schlitz, and Old Style, just to name a few). Yet some remain family-owned to this day, and even those that are little more than labels at this point have the power to tug at the heartstrings. After all, sometimes you just want a cold, cheap beer, and it just feels right to grab the one that all the local old folks are drinking. We asked our fellow beer drinkers in the Complex offices to share their favorite budget beers that tend to get overshadowed by the big boys and out-punched by newer craft breweries, yet still hold a certain magic. Click through the slide show to learn about some of the country's under-appreciated cheapo suds. 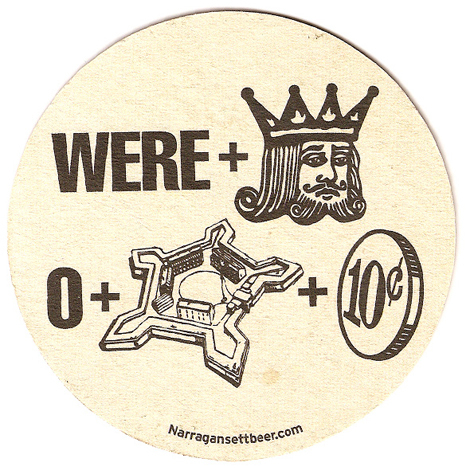 From: Cincinnati, OH Founded: 1958 Beer trivia: Little Kings is best known for its miniature seven-ounce bottles. Though now brewed under contract, Little Kings remains a throwback to the Queen City&apos;s vibrant past. Cream Ale itself—a sort of hybrid style that drinks like an all-America lager with a creamier body—is largely out-of-fashion these days (though some craft brewers have tried their hand at reviving it), so you can still get a taste of nostalgia in those little green pony bottles. Surely there&apos;s no finer pairing for a meal of Skyline chili-cheese dogs. From: Stevens Point, WI Founded: 1857 Beer trivia: This brew was enjoyed by troops during the Civil War. In the upper Midwest, beer is serious business. 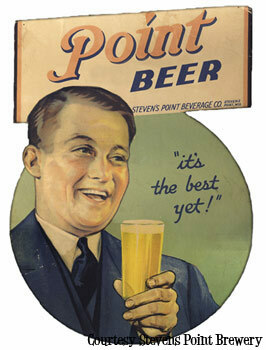 Stevens Point Brewery has been refining its flagship Point Special Lager since 1857. In the &apos;70s, Chicago Daily News writer Mike Royko hailed it as the best tasting American Beer. Judges at major competitions have followed suit—Point Special claimed a Gold Medal at the Great American Beer Festival in 2003 and has pulled multiple silvers at the World Beer Championships. Technically, this is an American Adjunct Lager (the light sort of fizzy tipple we associate with the big microbreweries), but its got real character—or at the very least, some pilsner qualities—and may be one of the nation&apos;s best lawn mower brew. Best of all, the brewery is still privately owned. From: Shiner, TX Founded: 1909 Drinking trivia: After 104 years, Shiner Beer finally started distributing to NYC this year. It&apos;s foolish to deny the Germanic influence on Central Texas. Most famously, the brisket and sausage that form the most important elements of the region&apos;s BBQ trifecta have easy familial tracings back to the old country. 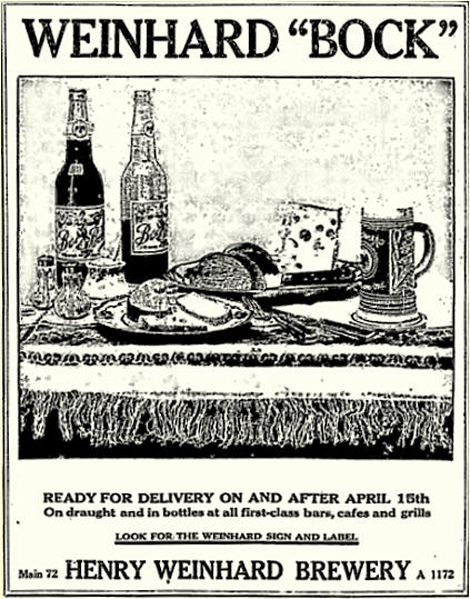 The town of Shiner, roughly 90 miles southeast of Austin, has brewed beer since 1909, introducing its famous bock in 1913. 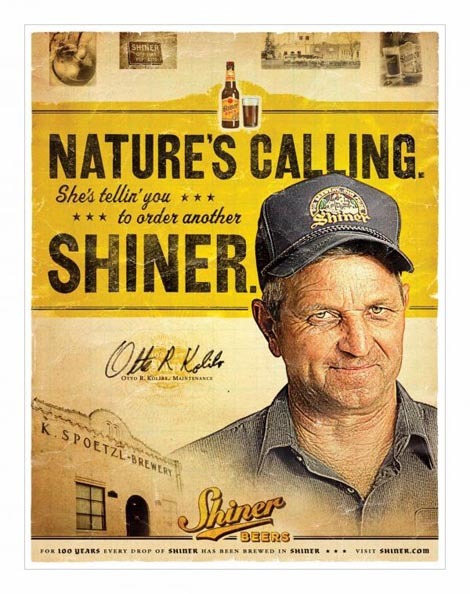 Originally the Shiner Brewing Association, Shiner Beer recruited Kosmos Spoetzl as brewmaster in 1914. A year later, he exercised an option to buy the operation and standardized the production. 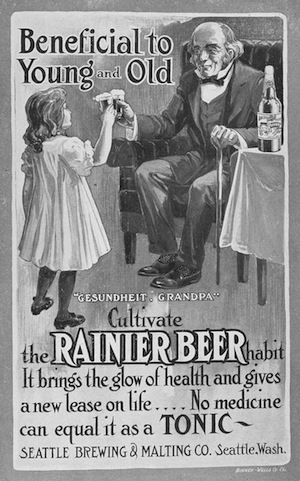 Shiner, now under the Gambrinus Company (a family-owned firm based in San Antonio), holds distinction as the oldest independent brewery in Texas. While its distributed to 43 states, its really best enjoyed on its own turf, alongside a huge platter of real Texas barbecue. From: Pawcatuck, CT Founded: 1996 Beer trivia: The Cottrell family name has roots in Westerly, RI, where Calvert B. Cottrell established a company—C.B. Cottrell & Sons, Inc.—in 1855 that revolutionized the print press. For much of the late-19th and early-20th centuries, most of the country's magazines and newspapers came off Cottrell presses. Connecticut's better known for contract-brewing than the quality of its own indigenous brews. There are a few local favorites though, including Pawcatuck's Cottrell, which got out ahead of the craft-brew pack and earned a well-deserved following among the state's Bud agnostics. The flagship Old Yankee Ale—a 5%-ABV American amber—is a perfect New England session beer. 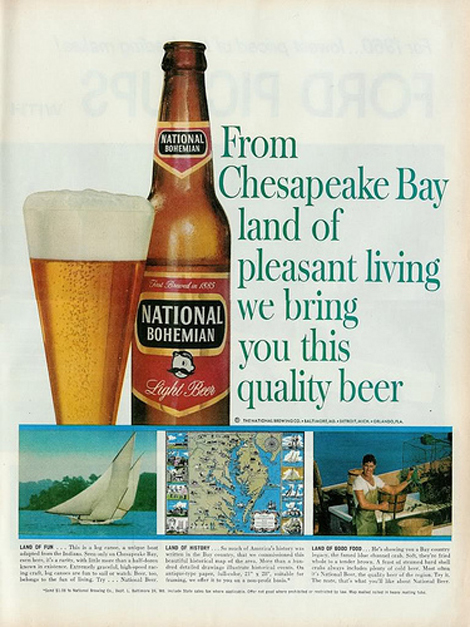 From: Baltimore, MD Founded: 1885 Beer trivia: Though no longer brewed in Maryland, 90% of Natty Boh is sold in Baltimore. 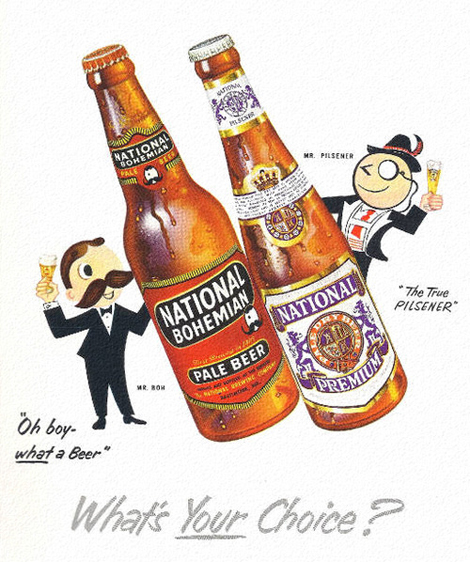 In the 1960s, Baltimore embraced Natty Boh as the city&apos;s "official" beer, though it dates back all the way to 1885. Memorial Stadium poured the local suds and the region took notice. Today, it&apos;s contract-brewed in Georgia and North Carolina, but the rabid fandom for the pilsner remains strong in B&apos;more. Sporting ties remain too—in 2012, "Mr. Boh" became the marquee sponsor of the USL Premier Development League Baltimore Bohemians soccer club. 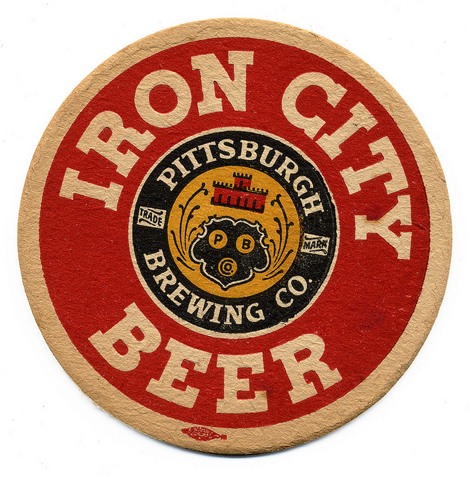 From: Pittsburgh, PA Founded: 1861 Brinking trivia: Iron City introduced the first twist-off bottle cap in 1963. 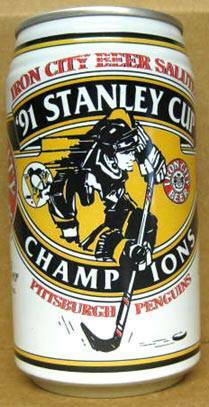 When your eating a sandwich stuffed with French fries from Primanti Bros., you need a properly refreshing beer. Enter Iron City. 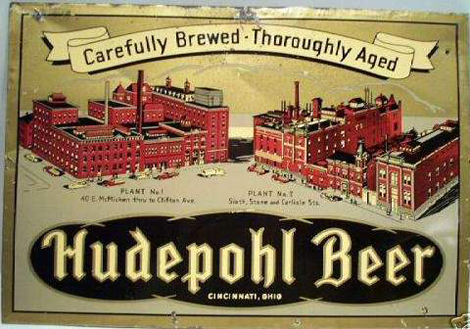 This Pittsburgh staple has been produced since 1861 (its current maker, the Unified Growth Partners-owned Pittsburgh Brewing Co., says the recipes hasn&apos;t really changed, but there probably aren&apos;t many people alive who could tell the difference). But while it falls right into the Bud category of beers, it&apos;s the ideal brew to rep a blue-collar town, and really the only reasonable choice of cheap suds when you&apos;re in town. Fun fact (sort of): It&apos;s now brewed in Latrobe, so don&apos;t fret if you taste the ghost of Rolling Rock in your bottle. 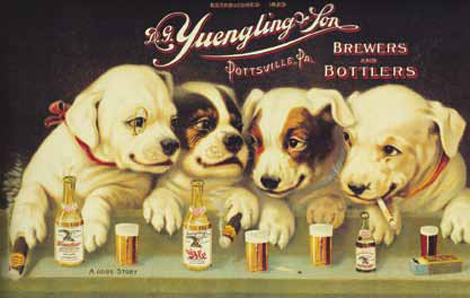 From: Pottsville, PA Founded: 1829 Beer trivia: Yuengling is America&apos;s oldest brewery, as well as the largest brewery, period, still under American ownership Yuengling&apos;s most famous pour is an American icon. In Phildelphia, its known simply as "lager." 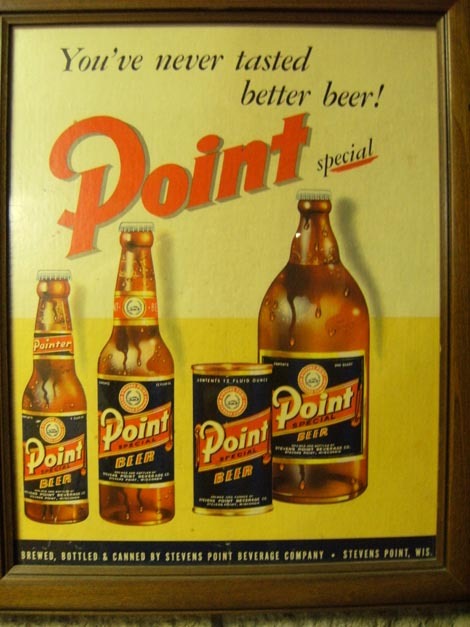 Since 1829, the 4.4% ABV brew has been a staple of the Delaware River Valley, growing slowly to full East Coast distribution at the turn of the 20th-century. Those who grew up drinking Yuengling hail it as as an entry point to good beer…because, well, it is better than most macro-brewed swill, even if it doesn&apos;t quite stand up to the newer craft competition. From: Portland, OR Founded: 1856 Beer trivia: In Portland, the brand is sometimes called "Hank&apos;s" for short. Since Portland became the microbrew capital of America, this throwback brand has tried to reposition itself in the craft-beer mold, and it&apos;s been purchased by new owners several times over the years, most recently by SABMiller, which has kept it alive as a contract brew. 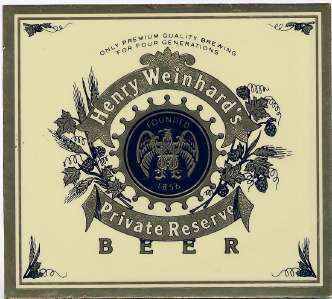 Yet while corporate meddling may have decimated the original Henry Weinhard’s, there&apos;s still plenty of nostalgia attached to the name, which was best known for its namesake lager, as well as the even cheaper Weinhard-Blitz (see above). 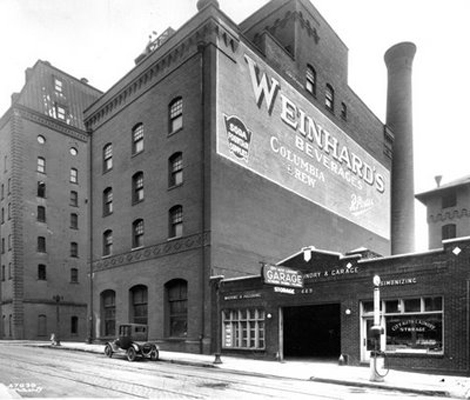 Turns out that even before the craft revolution, Portland preferred its suds to be local. From: Utica, NY Founded: 1888 Beer trivia: The Matt Brewing Company made history with Utica Club, the first licensed-for-sale beer after the repeal of Prohibition. Located in the foothills of central New York's Adirondack Mountains, Saranac is the flagship of family-owned contract-brewing behemoth Matt Brewing Co. Out of five core beers, the Black Forest, a 5.5%-ABV Schwarzbier, best represents the labels Germanic stylings. Contrary to what you might think, the black beer isn't heavy. Instead, it drinks like a lighter lager but gets its dark color from roasted malts. Saranac is popular throughout the Northeast, though not always easy to find. 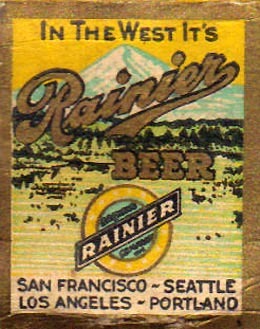 From: Seattle, WA Founded: 1878 Beer trivia: Hit #rainier beer on Instagram for some of the awesomest beer shots, ever. 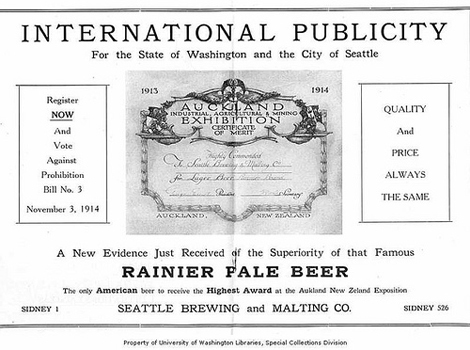 Rainier Beer predates Washington&apos;s statehood. Today, the vintage styling has captured the attention of young drinkers around Seattle (and beyond), part of a wider trend for reintroducing cheap, regional suds the right way. Black bears apparently love the stuff, too: In 2004, one bear drank 36 cans in Baker Lake, WA…apparently, Busch was also available, but the bear chose to drink local. From: Rochester, NY Founded: 1878 Brinking trivia: Viggo Morentsen drinks "Genny Cream" in A History of Violence. Consider the Cream Ale the PBR of upstate New York. 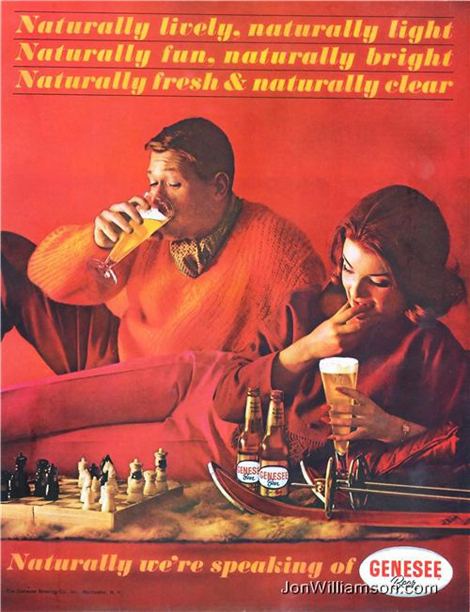 Introduced in 1960, the beer is the hallmark of Genesee Brewing (which, as part of North American Breweries, is one of the largest independently owned beer makers in America). It&apos;s a two-time World Beer Cup gold medalist (2002 and 2004). The brew has some quirky trivia too: Did you know that in 1982 rumors swirled that the beer was brewed by The Moonies cult? Bet you didn&apos;t—but now you can drop that tidbit while crushing a Genny by a lake this summer. From: Providence, RI Founded: 1890 Beer trivia: Robert Shaw, playing shark hunter Quint, famously crushed a &apos;Gansett can in Jaws. 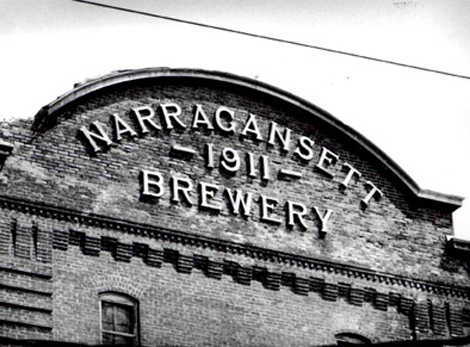 Today, Narragansett is the "official beer of the clam." 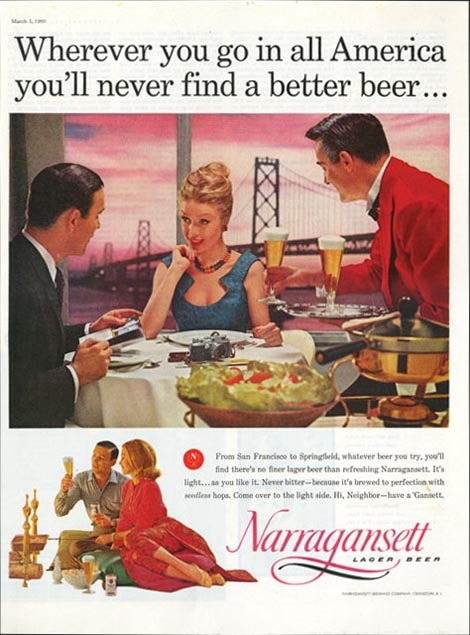 In 1983, New England lost a long time friend: Narragansett Lager, which—if you&apos;re from the region—is probably what your dad drank when he was in college. Nearly a quarter of a century later, coastal residents let loose a collective cry of celebration when the brew made a comeback. Reviving a classic isn&apos;t always easy, but Narragansett has managed to strike a rare balance of nostalgic branding and contemporary craft quality. Today, the brand&apos;s year-round beers are brewed in Rochester, NY, while the seasonal varieties—which include a porter and bock—are crafted locally in Providence. 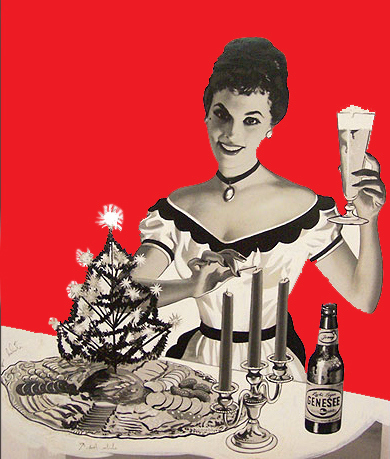 Anachronisms like a Gansett Girl of the Month keeps the old-fashioned feel alive, and now a new generation is celebrating New England just like their dads and uncles did.